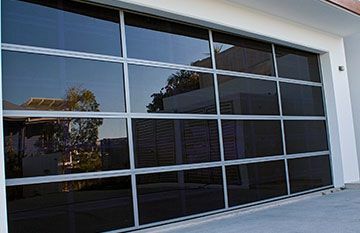 We are excited to let our customers know about the B&D Auto-Lock which is now available as standard on new, automated B&D Panelift Icon garage doors. 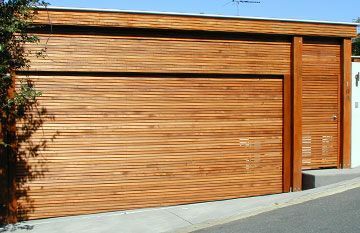 Due to popular demand, it is also an optional add-on for the B&D Panelift sectional garage door. Click on the image below to open the PDF brochure and read more about this exciting new feature available now. 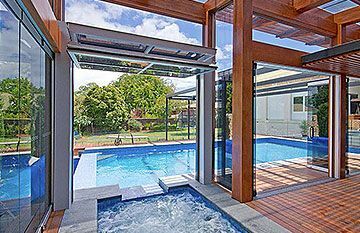 It is surprising that some of our most valuable possessions are stored in our garage, yet it is often an overlooked area when we assess our home security. 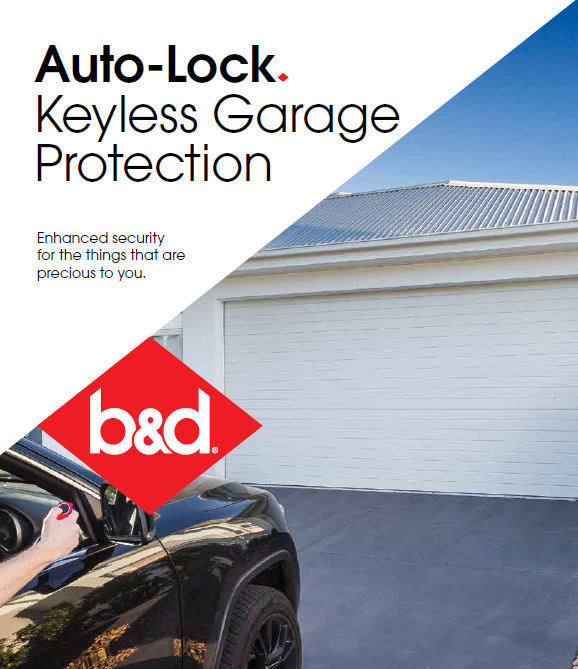 The B&D Auto-Lock provides enhanced, keyless security for B&D sectional garage doors. It is simple to use, activating automatically as soon as you press the button on your B&D motor’s remote control. There is no need to touch the lock itself as it communicates with the motor wirelessly. 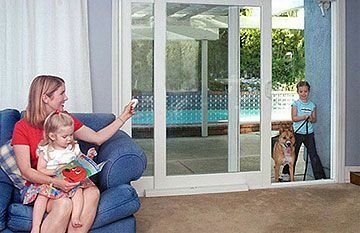 B&D Auto-Lock can be easily unlocked manually if you do ever need to open the door manually, such as during a power outage. Importantly, it is installed on the inside of the garage door track at knee height, making it very easy to reach in those rare instances where you need to operate the lock manually. Visit our showroom to see the Auto-Lock in action, or simply phone our friendly team at East Coast Garage Doors and Gates to find out more about the B&D Auto-Lock for sectional garage doors.